For each party venues, I’ve included further details such as location, price, recommended ages, and party details to help you make your decision. Plan the perfect birthday extravaganza with one of these unique Pittsburgh venues! Non-members pay $250 for 20 guests and members pay $200 for 20 guests. Children will experience up-close interactions with beautiful birds all throughout the exhibits. The guests will have access to a party room for 2 hours and each child will receive a goody bag! This venue is unlike any other and will create memories no child can forget! For 15 guests, non-members pay $300 and members pay $250. 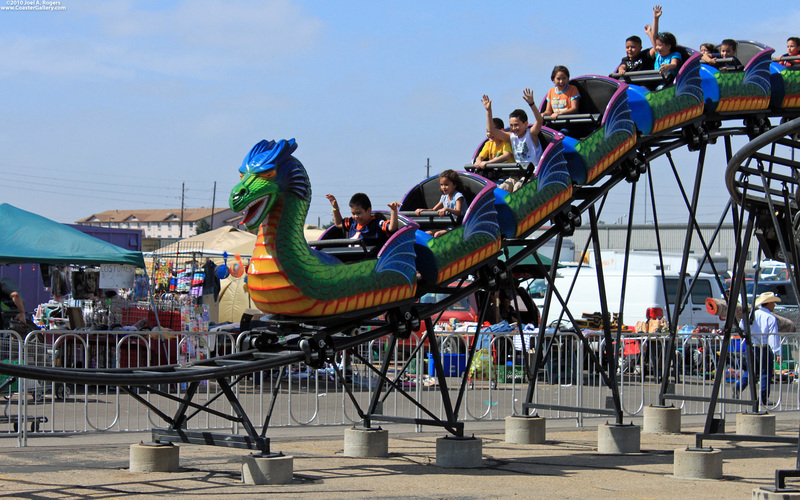 You’ll pay an additional $22 per child and an additional $17 per adult. 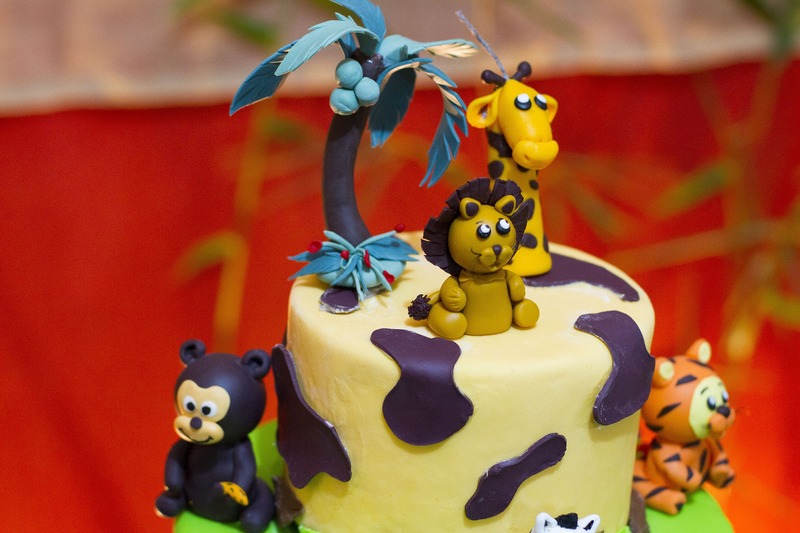 A staff member will set up and serve your party with a zoo-themed cake, ice cream, and one of three lunch choices: cheese pizza, hot dogs, or chicken nuggets. Guests will receive a favor bag and safari hat to remember this special day! The birthday child will also be gifted a special present by staff members! You can invite up to 20 people including children and adults. Each party packages includes 2 hour use of the room, same day admission for all guests to the Science Center, ice cream of choice, 5 large pizzas, 5 pitchers of soda and a gift bag for every guest. This is a fun and educational party that will be a hit for children and adults! Party packages start at $350. Choose the DIY party that includes 30 guests (adults and kids), 2 hour room rental, and museum passes for each child to return after the party. The package also comes with balloons to decorate the space, a surprise gift for the birthday child and free parking for the family. If you don’t choose the DIY theme, there are plenty of themed parties to choose from to cater to your child’s taste! The great thing about Snapology is that you can find it in various locations all throughout Pittsburgh. Snapology serves the South Hills, West Hills, and Washington County so chances are, you’ll find one near you! Prices start at $225 for 12 guests and 4 adults. You can even pay for extras such as treat bags, cupcakes, pizza, juice boxes, and water. This provides convenience for parents who won’t have time to put together treat bags or make 100 cupcakes! With Snapology, you can choose your own birthday party theme where the first half of the party includes a theme based build and related games and the second half includes food, cake and gift opening. Snapology also provides a party facilitator who sets-up, runs, and cleans up as well as provides supplies and makes sure the party runs on its structured schedule. You can sit back and relax while the party facilitator takes over and ensures the children have a great time! Guests choose one ceramic item such as mugs, plates, and bowls to personalize with paint and decorate. With an unlimited use of party paints and tools, children of all ages can spend 1.5 hours in an art supply heaven. Staff members will also assist throughout the party. This is a great birthday party for creative children who love to put their art skills to work! 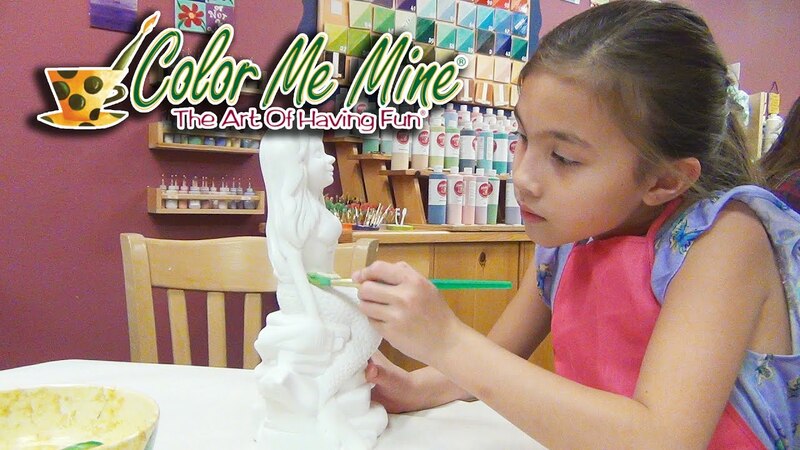 Color Me Mine has two different locations! There is a 6 guest minimum and prices of $20-$26 per guest. Choose from various party packages such as studio times for painting, clear glazing and firing, and the Design Computer with 25,000 art images to choose from! 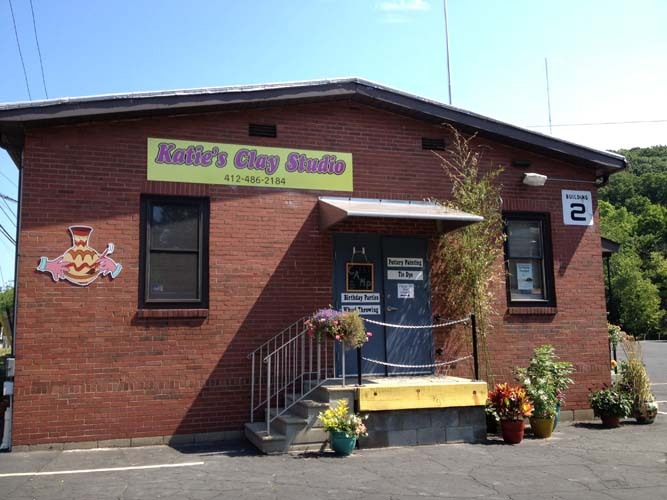 Children 10 and under have 1.5 hours of studio time or 2 hours for children aged 11 and up. A private party room is offered for 10 or more guests as well as a dedicated cake and food table that is set up for your convenience. For two hours, your child and their party guests will prepare and eat a specially designed meal that they get to chose from 4 options. For additional costs, the venue will provide customized aprons, chef hats and culinary inspired birthday favors that your child will love. This venue is perfect if your child is a dedicated gamer. The beauty of Games 2 U is they offer an on site experience that they can bring right to your doorstep. There are more than a dozen unique entertainment options including 4D virtual reality rides, mobile gaming theaters, high-tech laser tag, giant hamster balls and so much more. I mean, what child wouldn’t love racing in a hamster ball or playing laser tag in their backyard? I know who’s hosting my next birthday party! 100 Hafner Avenue, Etna, PA 15223 & mobile! If you chose to have it at their venue, the costs will be $100 for the lab space and $15 per child. 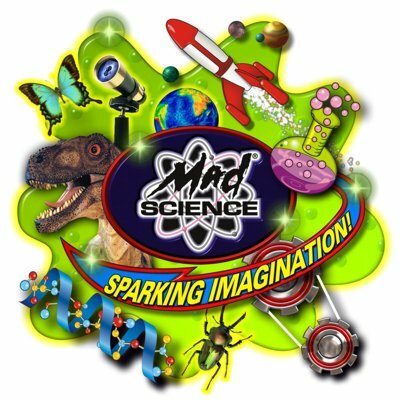 Mad Science provides exhilarating, interactive shows with demonstrations, chemical reactions and activities for every guest. Children love putty and slime craze and with Mad Science, they can make their own! If they have plenty of slime at home, they have the option to make a bouncy super ball. You won’t have to set up or clean up. 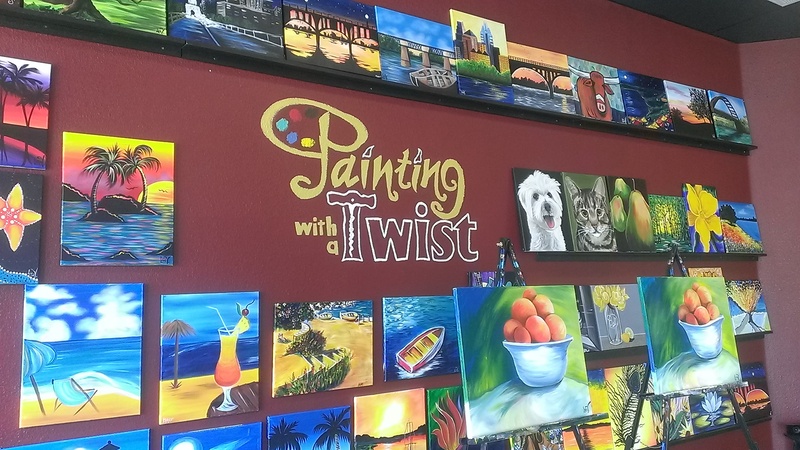 An artist will provide step-by-step instruction that makes painting fun and easy for everyone! 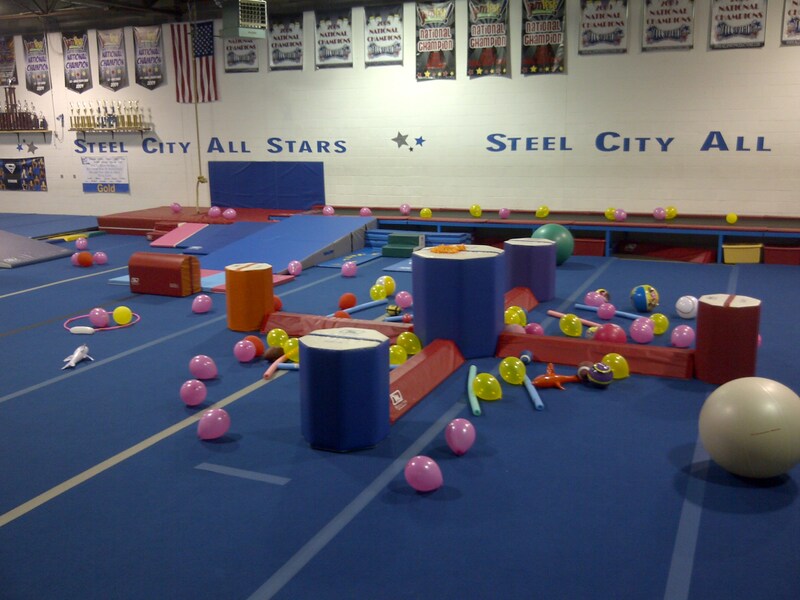 Your party can have the room for 30 minutes before and after class to celebrate or continue decorating for the party! If you’re already a member, costs will be $75 plus a $50 deposit. For non-members, costs will be $150 plus a $75 deposit. Kindergarten and younger. This is the perfect venue for a first birthday party or a class of toddlers! 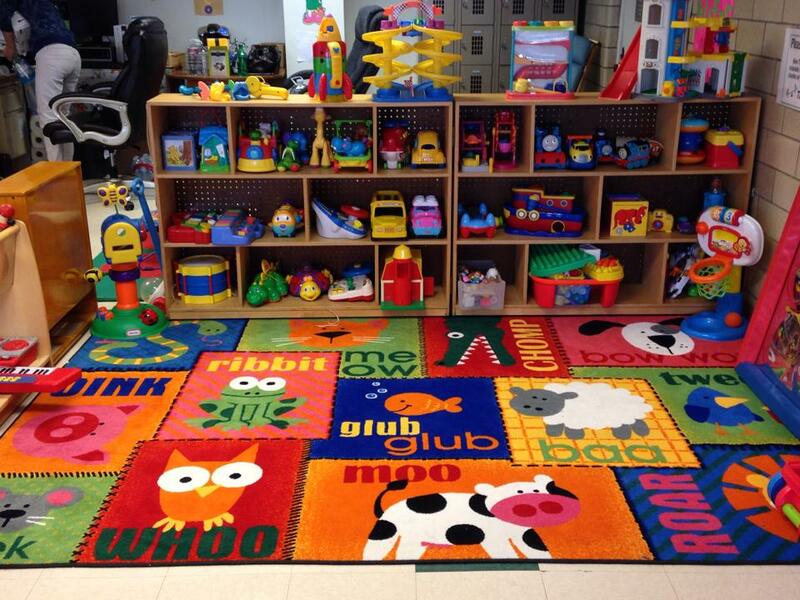 For this venue, you’ll need to provide your own food but the rental includes use of the Toy Library space with tons of toys and activities for every child to keep entertained! This party includes a Game Coach that arrives with a truck designed to hold up to 28 people at a time. One of the best entertainment on wheels party options that your child and all their guests will talk about for days! The party packages include up to 20 invitations, use of the entire video game library, use of the Xbox 360, Wii, Wii U, PlayStation 3 systems, and 5 wide screen TVs. The truck has surround sound for the ultimate gaming experience. This sounds like a little boy’s dream come true! On Tuesday-Thursday, prices are $18 a jumper and Friday-Sunday prices are $21 a jumper. Sky Zone offers a scheduled party with 1 hour jump time and 40 minutes in a private party room to eat and open presents. An assistant will host the party by setting up with napkins, cups, utensils, pizza and soft drinks as well as cleaning up afterwards. The birthday child will receive a Sky Zone T-shirt and every jumper will be given skysocks. There is a $25 deposit and prices are either $100 for 5-10 children or $125 for 16-30 children. 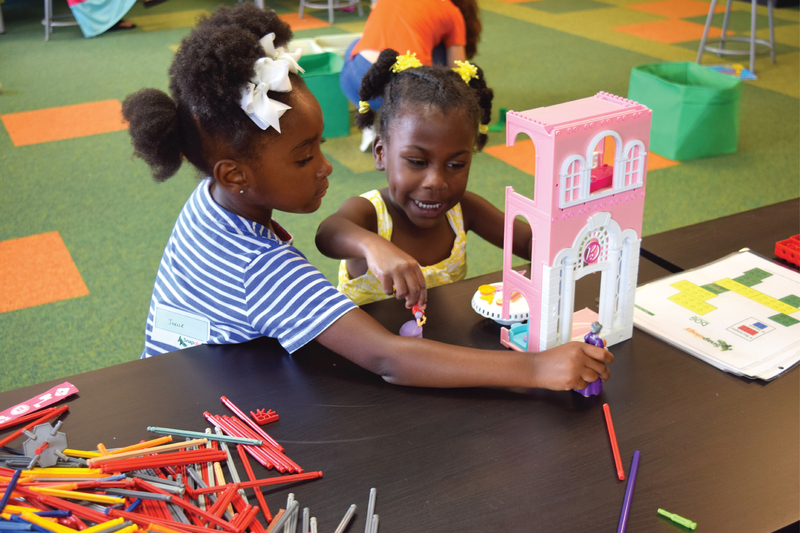 Only members of the Seesaw Center are eligible to hold parties at the center and birthdays may be scheduled on Saturdays from 1:00 PM - 3:00 PM. A staff member will be on site in the play area, however the individual hosts are responsible for set up and clean up. Children may play in the main center play area and a party room is located just down the hall to set up food, decorations and presents. Fun Fore All is a huge arcade center and playspace. Choose from various packages to ensure the ultimate party for your child! The basic package includes 2 hours of party time, help from a Host/Hostess, treat bags, pizza slices or hot dogs, ice cream cups, and unlimited soda. The birthday child is gifted a birthday t-shirt and gets to spin the Birthday Wheel! 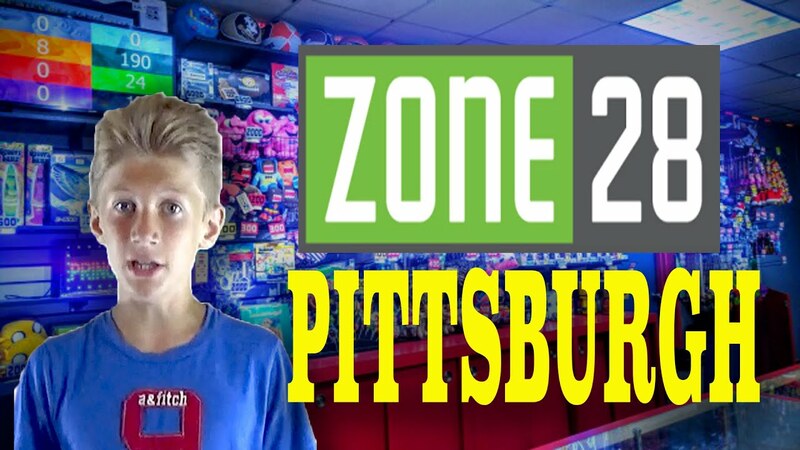 Zone28 provides entertainment for all in many different forms! There’s an arcade, bowling, laser tag, games and much more! Can’t choose? 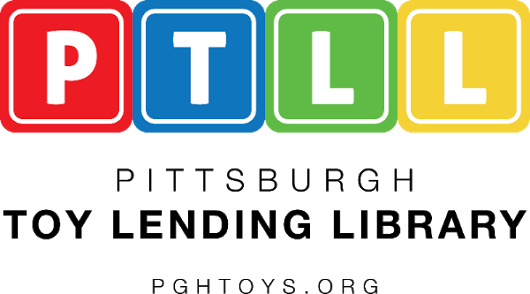 Your child can do it all in 1 hour of bowling, 1 game of laser tag and 15 game tokens per guest! With access to the party room for an hour, the children can take a break to eat 2 slices of pizza, unlimited soft drinks and a hostess that will serve them! You’ll have a private Party Host that takes care of everything in the party room, offers skate lessons as well as teaches tricks to some children depending on age and ability. The birthday child receives a pair of Fun Slides, a black light t-shirt and a free admission pass for a future 2 hour skate session! 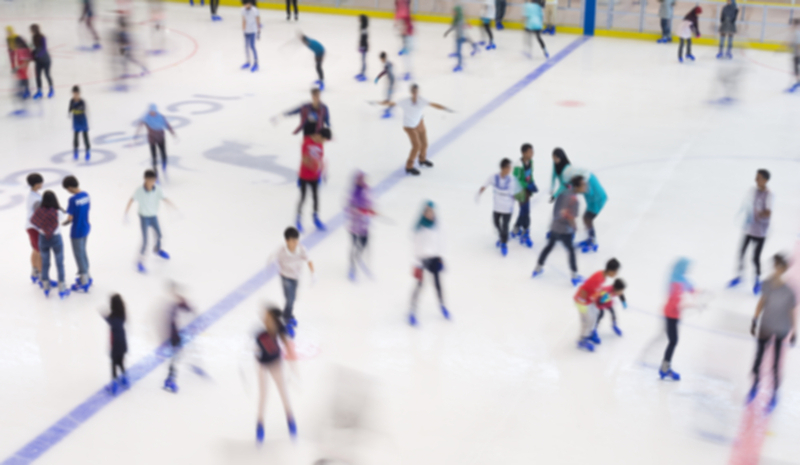 Each guest receives a bag of chips and beverage, up to 1 hour and 30 minutes skate time and a discount coupon for future admission. Add pizza to your party that you can order when you book your reservation! Prices are $250 for 11 children and $18 per additional child. 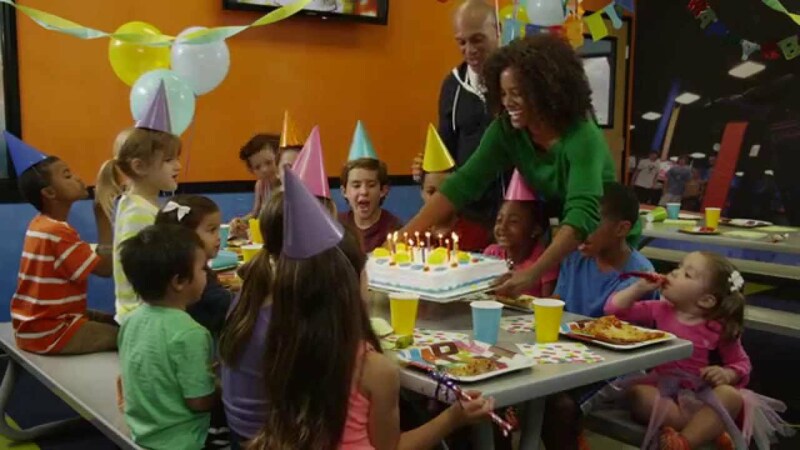 The party package includes the use of a Flight Party Room for 45 minutes after flight time, a party attendant, and 1 hour Flight Pass for 10 jumpers including the birthday child. The attendant will set up and clean up as well as offer paper plates, utensils, cups, napkins and table coverings. Prices start at $225 for 12 guests. Parties are 90 minutes and held on Fridays with various times from 12:00 PM - 7:30 PM. Choose from the Silver, Gold, Platinum, and Ultimate party packages that come with 2 or 3 staff members to set up, entertain, serve, and clean up at the end of the party. Each package includes a medal for the birthday child, invitations to hand out, paper products, a bouquet of party balloons, and your choice of drinks for the guests. A treat bag with candy and a small toy will also be handed out. For 20 children, the cost is $200. The party includes 1.5 hours of gym time and 30 minutes in the party room. Covered and decorated tables will be set up for food and gifts. Children will have access to the climbing rope, tumble track trampoline and a box of 50 glow sticks to light up the day! Prices start at $175 through the week and $225 for weekends for 15 guests. Children can bounce for 1 hour and have the next 45 minutes of party room time to eat pizza and drink Capri Suns or soda. Each guest is gifted a signature Planet Bounce slinky! Parties occur Mondays-Thursdays starting at $179 for 10 guests. All party packages include invitations, paper products and a small present for the birthday child. You can add on to the package to include pizza, beverages, party favors, cake and balloons. Guests have 1.5 hours to jump and the additional time is spent partying! Various locations all throughout Pittsburgh! 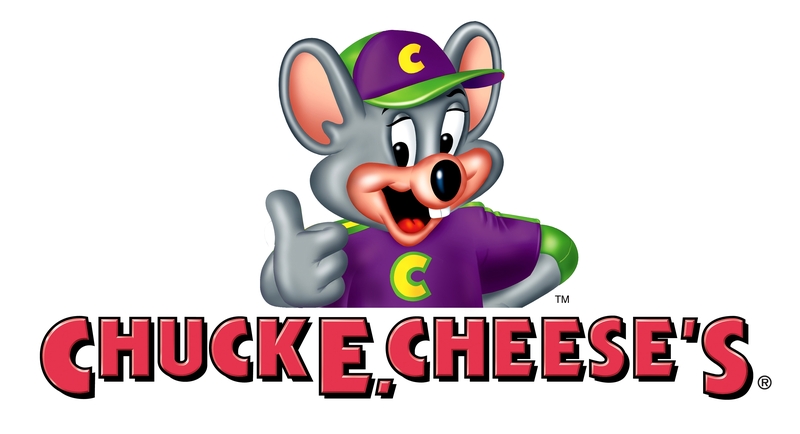 Prices begin at $12.99 with a minimum of 4 children for a party. Every party includes a spot in the Ticket Blaster for the Birthday child, Rock Star Guitar Pick Medallion, Birthday crown or tiara with 8 tokens, jumbo guitar balloon, rock star recognition in the birthday show, 30 tokens per guest as well as soft drinks and 2 slices of pizza per child. A party host/hostess will be there to help ensure maximum entertainment for every child! For 12 guests, costs are $165 and $7.50 for each additional guest. Professional instructors will assist children in gymnastic instruction as well as challenging group activities using gym equipment, parachutes, and exciting obstacles. Refreshments are not included in the price but you are welcome to bring cake, cupcakes, juice boxes or huggies. It’s important to note that they do not permit cups on the facility. Prices are $135 for an hour and an additional $1 per mile round trip. 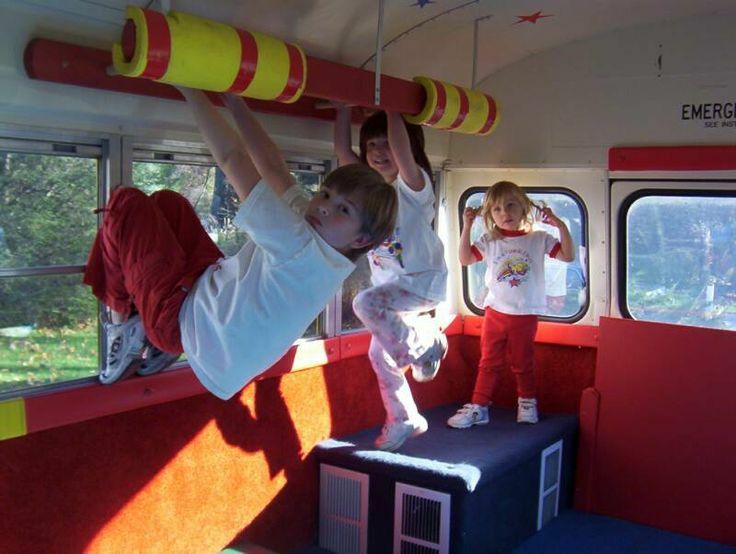 This mini gym on wheels is equipped with bars, beams, incline mats, barrel mats, zip lines, monkey bars, a mini trampoline, rock climbing and many other adventurous activities!! Children will be presented with olympic medals for all the amazing fun they had! Prices begin at $175 during the week and $225 on weekends for 15 kids. You’ll have a personal party host assigned to assist you throughout your child’s party and a private room to set up decorations, food and presents. Your child can have their handprint on the birthday wall-of-fame and a free play pass. The party host will supply paper plates, cups, napkins, utensils, candles and even clean up afterwards. Food and drinks are an additional cost or you can bring your own! Prices begin at $13.99 per person. You need a minimum of 8 players and the maximum amount is 30 players. All ages are welcome to those who can support a vest and operate a laser gun by themselves. The party package includes 1.5 hours of party room use, exclusive use of the laser tag arena, soda and paper products, cake, private party server, 10 arcade game tokens per player, MVP awards, and a personalized party room sign for you to keep! Prices begin at $13 per child. 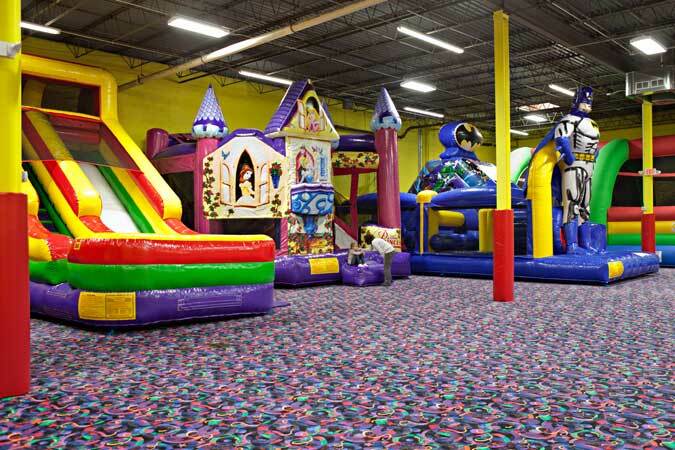 This party venue includes public skating session admission, skate rentals, private party room, birthday cake, 2 pitchers of soft drinks, and special coupons for all kids attending. Wildwood offers themed parties and Glow Parties that are different than any other parties!! Each child gets a huge slice of pizza (you have to see it!!) or a hot dog, bag of chips, drinks, Dippin’ Dots ice cream (yum! ), and 12 tokens per guest while the birthday child receives 20 tokens. A hostess will assist you for up to 1.5 hours of the party to help set up and clean up. The guests will also receive a party bag at the end of the party! Escape Room challenge groups to solve problems and riddles in order to escape their room in under an hour. As interactive rooms, they each have movable pieces and props, and clues to help you escape. Escape Room Pittsburgh has five specially designed rooms with different themes: Subway Escape, Carnegie’s Millions, Tomb Explorer, Dr. Stein’s Laboratory, and Prison Escape. If your child is under 15 years old, they must be accompanied by an adult. For 20 children, costs are $300. 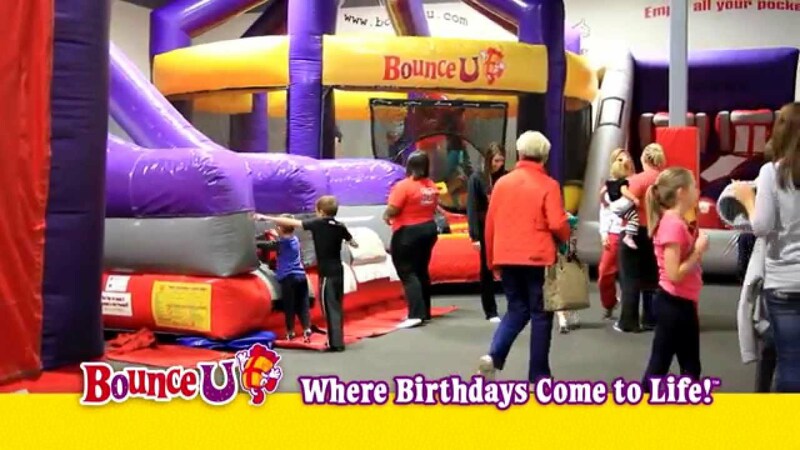 The birthday child can choose from a Bounce House Bash, Pony Party theme or they can build their own birthday spectacular! Children can visit the live farm animals, play on the wooden fire truck and pirate trip as well as play in the Tiny Town outdoor play area. Organized games such as Ball Toss and Pin the Tail on the Donkey can be arranged and guests can take a whack at a candy filled pinata! Chose party packages including creative crafts and activities or create your own perfect party! Birthday packages are seasonal including egg hunts in the Spring and hayrides in the Fall. Prices for Summer months are $150 and prices for Fall months are $250. This price is set for a group of 15 guests. You can rent private rooms and tents for a DIY party to fit your child’s every birthday dream! Children can play on the playground and tour beautiful displays and visit friendly animals. Plan your party between June and October!